Blizzard’s colorful, hero-based shooter Overwatch is one of the most popular games in the world, and the passion runs beyond the game. The Overwatch community embraces art, costumes, and other Overwatch-themed products, so naturally there is a fledgling market for Overwatch merchandise. Here are some of the coolest Overwatch items you can buy — some official, some not. Snipers need to stay alert: Just because you refuse to ever stand on the payload doesn’t mean you don’t have a job to do. Keep yourself caffeinated by drinking coffee from this stylish Widowmaker mug, and remind your angry teammates that you at least did not pick Hanzo. Field jackets are a staple of men’s fashion, so why not bolster your wardrobe and show your love for Overwatch with this handsome piece of rugged wear? The Razer Deathadder is one of the more popular gaming mice around, so it makes perfect sense for Razer and Blizzard to partner for an Overwatch edition. This mouse features a black-and-orange design, five customizable buttons, and a 10,000-DPI sensor, so your aim will always be true. You won’t climb the ranked ladder in Overwatch without teamwork, which is why you should get a nice gaming headset. We like Razer’s ManO’War well enough, as it provides a comfortable fit and clear recording via the onboard mic. All the better that it comes in an Overwatch edition, with the same black-and-orange design as the DeathAdder. Tracer is one of Overwatch’s most popular characters — she’s even on the cover of the game — and that’s probably in some sense due to her sleek style. If you want to dress like Tracer, these leggings will do the trick, though, they probably won’t help you teleport. 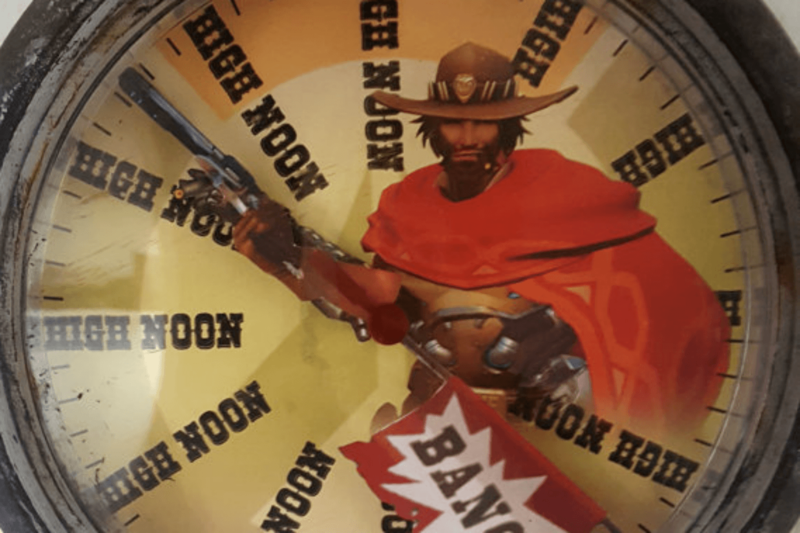 McCree’s catch phrase is one of the most popular lines in Overwatch, spawning its own family of memes, and now you too can get some laughs from visitors with this amusing clock. Why are fidget spinners so popular all of a sudden? Are they just a fad? 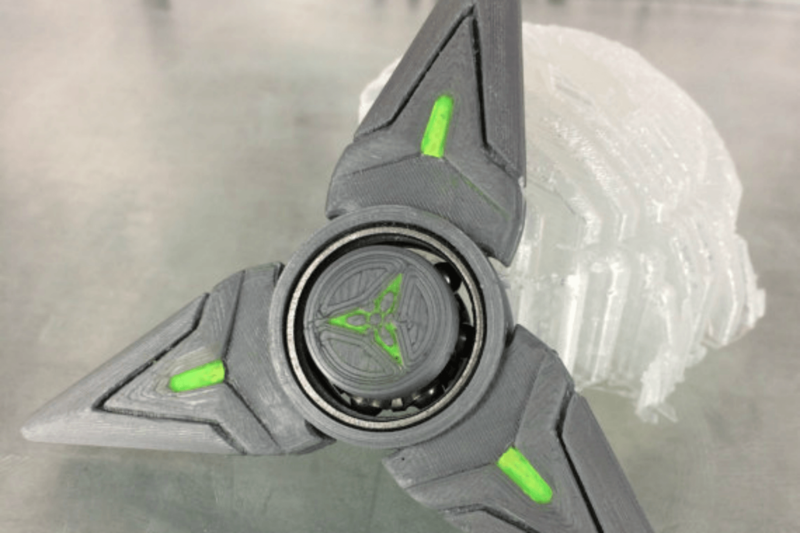 These question may never be answered, but the important thing is that Overwatch fans can now get in on the fidget-spinning action with this spinner, which resembles one of Genji’s shurikens. Before you consider tossing a few of them at your enemies, however, keep in mind that they’re probably not aerodynamic. Smartphone cases are a must-have these days, as more and more phones feature glass screens and slender frames. 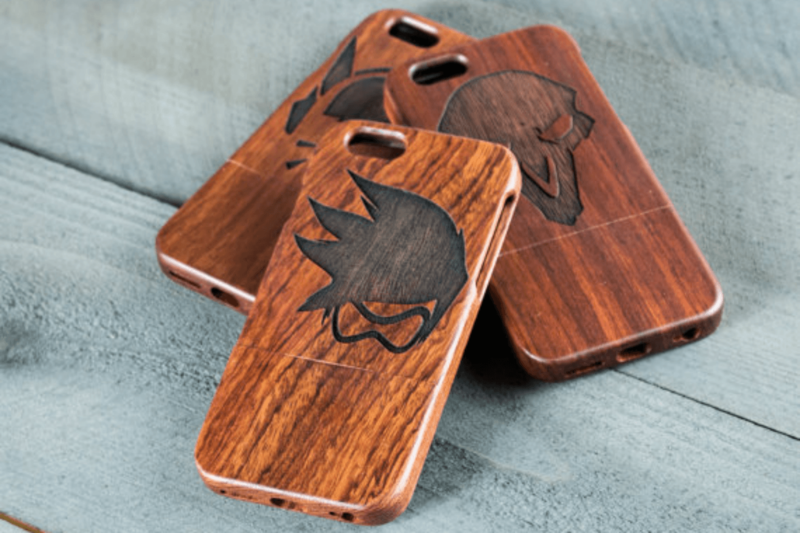 So why not keep your phone secure and show your love for Overwatch at the same time? These engraved cases are classy and sturdy, though, they’re currently only available for the iPhone 6 and 6S. Comfort is king when it comes to marathon gaming sessions, so if you plan on grinding out a lot of Overwatch on cold nights, this D.Va bunny hood will keep you warm and snug. 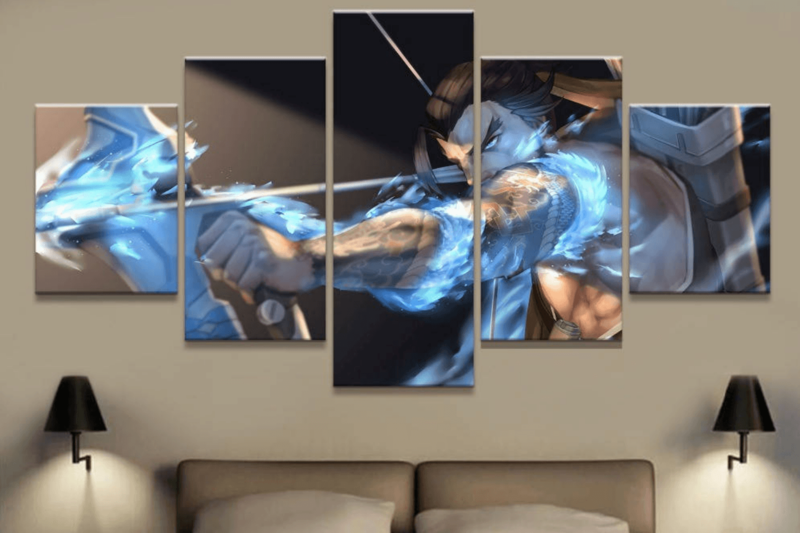 If you have a lot of space in your apartment, and aren’t into the whole minimalism thing, this five-piece painting of Hanzo is a great way to spice things up and show your love for everyone’s favorite — or least favorite, depending on the individual — sniper. The painting’s restrained use of color against a black or white background is striking. This dress accomplishes two things: It provides you with a lightweight outfit for summer weather, and lets everyone know that you’re a team player. It also helps that Mercy’s white-orange color scheme is tasteful. Saturday night, friends, Overwatch — what more do you need for a perfect weekend? If the answer is alcohol, these Overwatch-themed shot glasses might be right for you!